So you’ve had a car accident. A fender bender. A collision. But, after all the commotion has died down and everyone has recovered from the ordeal, one important question remains. The sounds your car makes can tell you a lot about what's going on under the hood. Problems like a bad CV joint, flooded engine, thrown rod, grinding or bad transmission and seized engines all make very specific noises. What is a VIN and What Does It Say about Your Car? 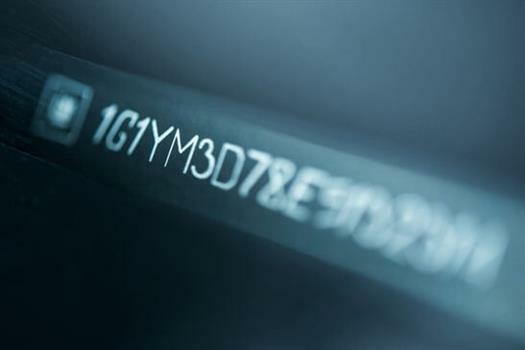 Just as a social security number is assigned to each individual, a unique VIN, or Vehicle Identification Number, is assigned toevery car. Car insurance exists to help a vehicle owner recover thecosts of any damage to their car or injury resulting from a car accident. Ifonly it was that simple.